PRODUCT DESCRIPTION Fresh citrus notes are balanced perfectly with the sweet flavours of figs and.. PRODUCT DESCRIPTION Rich blooms of floral jasmine, orange blossom and rose are layered with an in.. 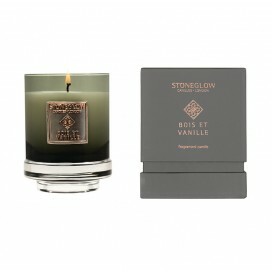 PRODUCT DESCRIPTION An intricate white floral opens with sparkling green mandarin and fresh aquat.. 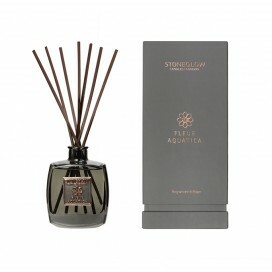 PRODUCT DESCRIPTION A beautiful oriental fragrance of jasmine, rich patchouli and ylang ylang whi..